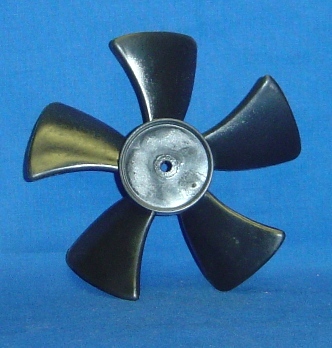 5 Blade Small Fan Fits Ecoquest Alpine Living Air Model #880 Air Purifier. 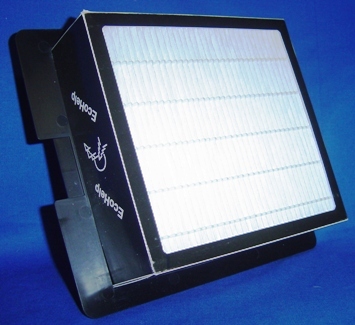 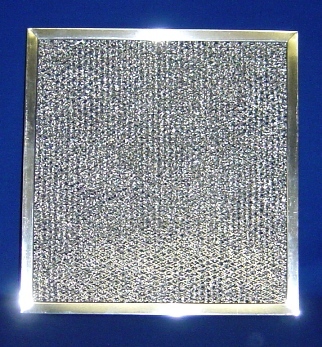 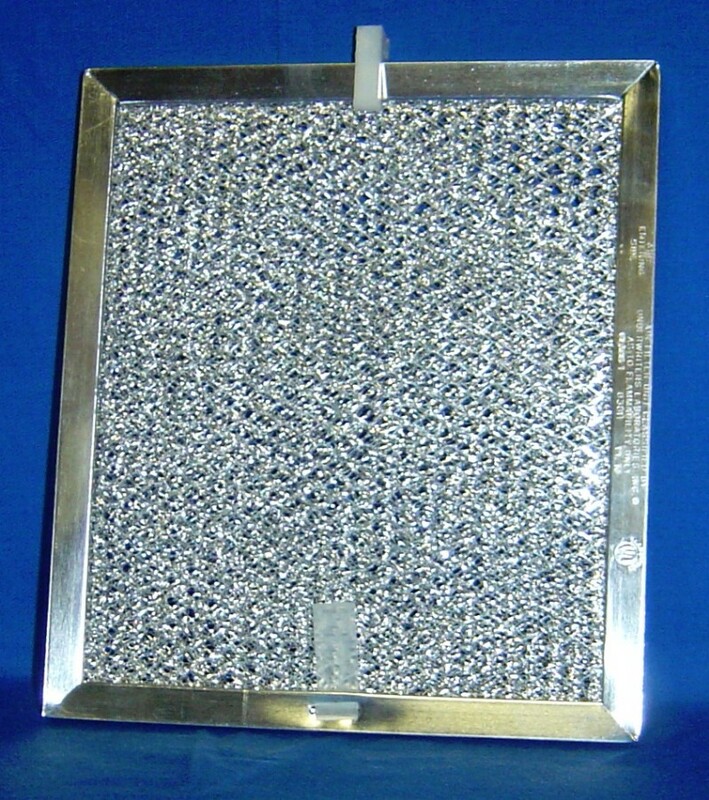 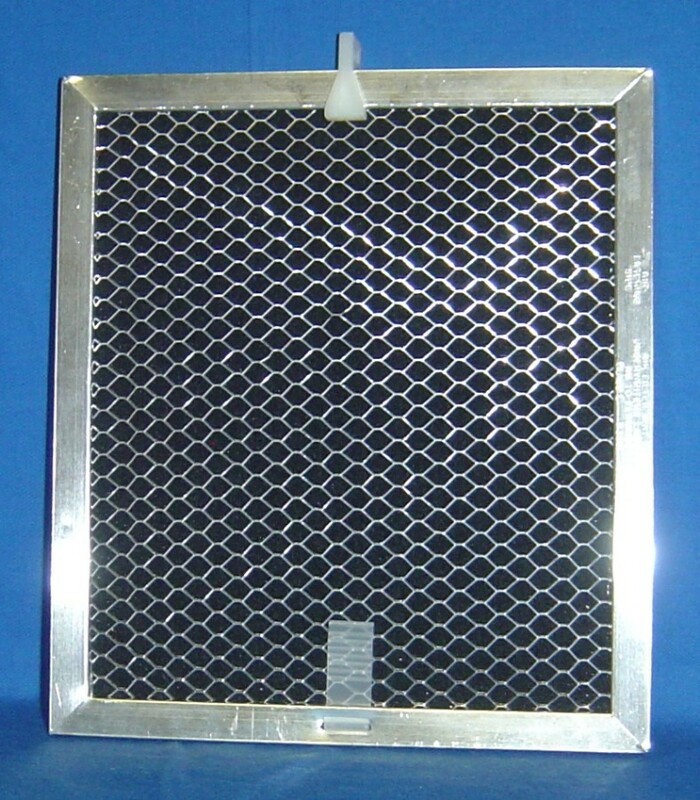 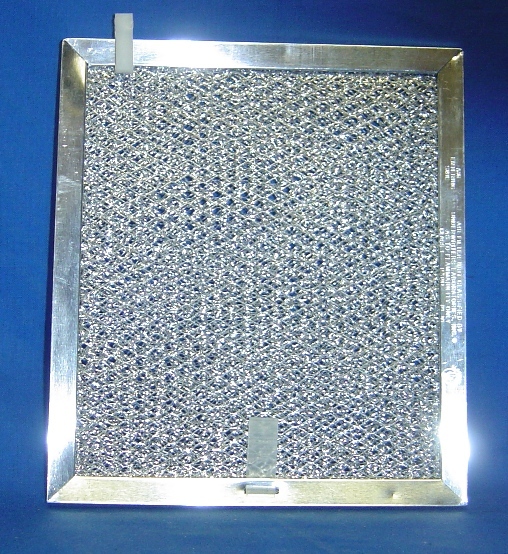 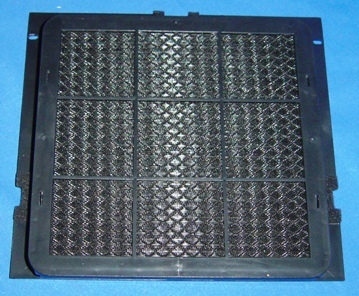 Filter Pads to fit Ecoquest Fresh Air and Living Air Classic Air Purifiers. 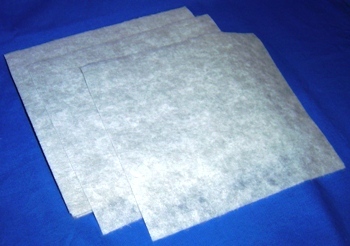 Convenient 12 Pack!